Let’s get straight to the point: if your business has a physical location that services customers in a specific area, local SEO cannot be ignored. And, just like regular SEO, there are no quick fixes; so you need to be committed. Yes, you’re reading that correctly, 97% of customers in your area will use the internet to research your business niche. Having a website simply isn’t enough; you have to earn your stripes to secure those all-important places in the SERPs. If traditional SEO is the art of getting a website to rank highly for certain key terms, local SEO is the art of getting a website to rank highly for those terms in a specific geographical area. To help you hone the art, we’ve compiled a list of the most important tasks you must undertake to ensure customers in your area can find your business. 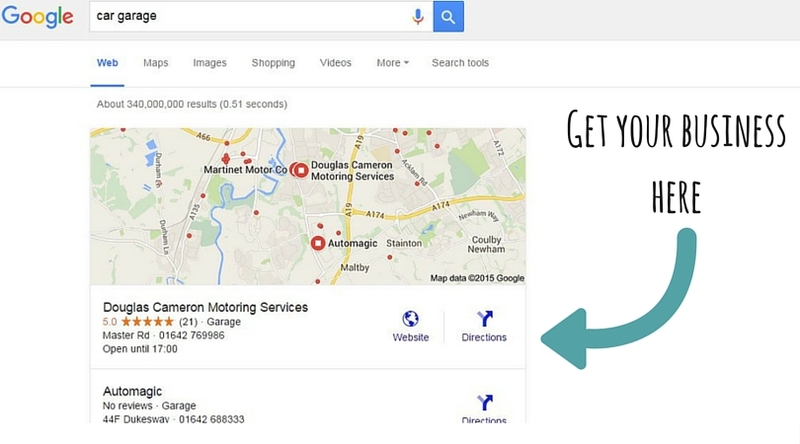 As you have probably guessed, a fully optimised Google My Business page is imperative if you’re serious about local SEO. 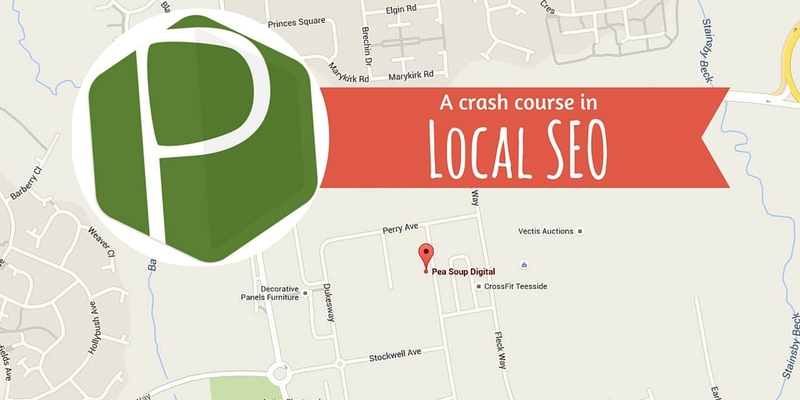 However, the amount of businesses that overlook this glaringly obvious piece of the local SEO jigsaw is staggering. As our recommended first port of call, here’s a list of questions you must ask yourself when creating a My Business page. 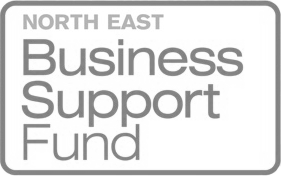 Have you selected the appropriate categories for your business nice? Don’t go overboard here; only pick the categories that are closely related to your business. Have you added a well-written, grammatically correct and informative description of your business? Does the NAP exactly match the details on your website? NAP is an acronym for name, address and phone number and must be consistent across the entire Internet. Does the account have effective and up-to-date images? Here, you can add your business logo and also some snaps of the exterior/interior of your premises – customers like to be nosy. Have you included correct opening hours? If a potential customer finds your business on Google, you don’t want them knocking when you’re not there! If not, get some. You can easily ask your customers to leave a review on Google after they have purchased goods or services from you. Regardless of whether you’re optimising your site for local, national or international organic reasons, it goes without saying that you must ensure your on-page game is flawless. So along with the usual best practise methods – well written content, strong meta data, mobile friendly layout, quick load time, etc. – you’ll need to adopt some additional procedures for local search. Title tag – does it include your city, town and county? H1 – does it include your city, town and county? URL – does it include your city, town and county? Meta description – does it include your city, town and county? Although not a ranking per se, this can help improve click through rate in your locality. Alt text – yep, you guessed it… do they include your city, town and county? NAP – is the name, address and phone number of your business located on every page? You can attach Schema Markup to the NAP in the footer to help the search engines understand exactly where your business is located. 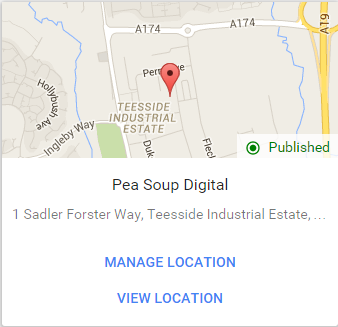 Blog – if you’re a follower of Pea Soup Digital, you’ll know that a blog is absolutely imperative if you’re serious about SEO and general organic optimisation. Not only does a blog give you the change to yield fresh, engaging content on a regular basis, it can also perform as a platform for targeting local search terms. As a rule of thumb, your business blog’s content should consist of industry news (50%), company promotion (25%) and company publicity (25%). Together with mentions, reviews and accurate NAP data, citations are a key factor when Google decides where to rank your business in their local results. If your business is consistently mentioned throughout the Web in all the right places, Google will reward your site with a higher position in the SERPs. It’s also important to note that local SEO is less about acquiring high-quality links and more about obtaining references from website which are local to you. Moz Local – shows you the most popular citations for your niche/locations and helps you quickly submit your listing to them. Bright Local – allows you to track keywords, monitor where your site appears and what NAP data needs updating. White Spark – build citations, earn reviews and helps you show up in all the important places. These tools ensure all NAPs and citations are 100% correct and consistent across the Internet. You can also enter old citations that can be edited, improved or removed. At this stage, it may prove prudent to subscribe to a software package such as Majestic, Open Site Explorer or Ahrefs to review your competitors’ citations and look for other opportunities. Employ a local PR strategy to build brand awareness. Although brief, these guidelines should put you on the right track for building that all-important local presence. If you don’t have the time or knowledge to implement these suggestions, give Pea Soup Digital a shout and we’ll be happy to help.